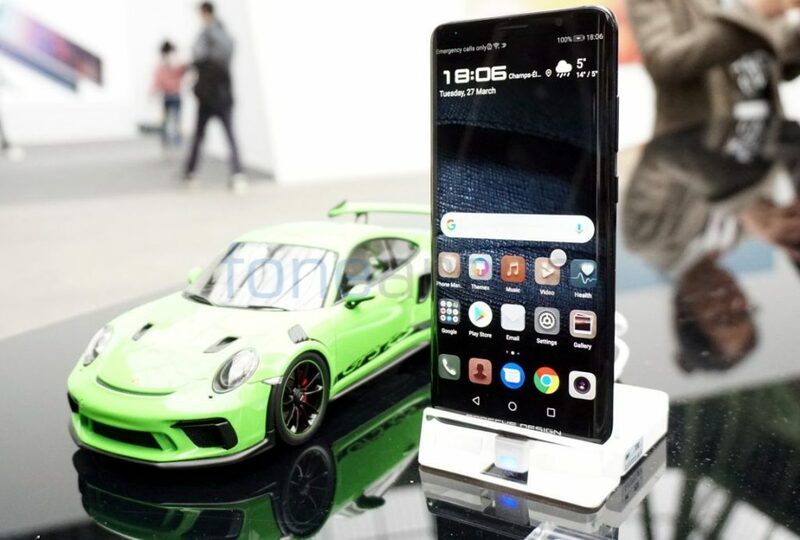 It is already known that Huawei is working on Mate 20 flagship series and it is also rumored to be powered by the upcoming Kirin 980 chipset which is the successor to the Kirin 970. The company now almost confirmed the same going by an official release issued to South African media on Tuesday. it also confirmed that the Mate 20 series will be powered by the Kirin 980. The company says that the Kirin 980 will feature an Octa-Core CPU comprising four A76 cores and four A55 cores, with the larger cores running at 2.8GHz. It will be based on TSMC’s 7nm manufacturing process that promises to improves processor speed by approximately 20% and consumes approximately 40% less power compared to its 10nm counterpart. Since the company is all about A.I, the Kirin 980 will feature a new iteration of the AI processor that feature improved AI performance. The Huawei Mate 20 series will launch sometime in October, but no dates are mentioned just yet. Rumors surrounding the Mate 20 Pro are abundant, but nothing concrete, so we need to wait for a while to know more about the flagships. The company already confirmed that the Mate 20 Pro will pack the biggest battery yet and it is said to pack an in-display fingerprint sensor. We should know all the details about the Kirin 980 at the IFA later this month, and the Mate 20 is set to launch in October.